We live in a post-modern period where travel magazines, books, travelogues, atlas and map have become useless. In this world where the internet has become a necessity, people have all become travel bloggers. These people use websites, Instagram, Facebook and Google+. 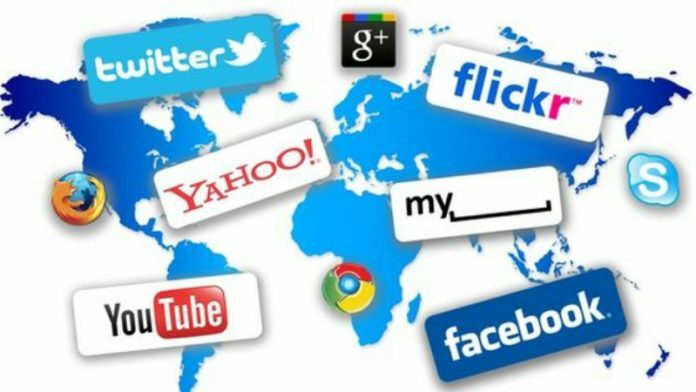 The inception of the internet and social media has made the world a smaller place to live in. 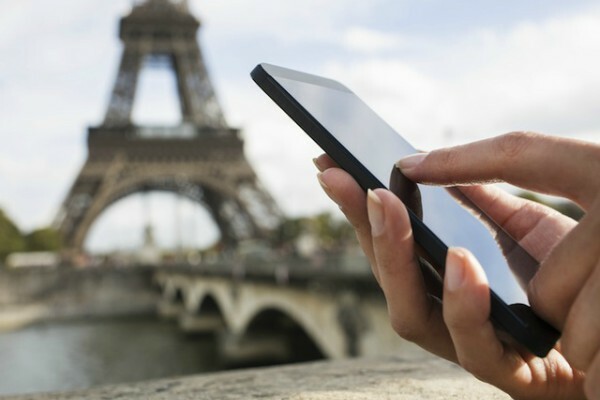 The birth of new media brought about a revolution in the travel industry. As the popularity grew, people began to share their travel experiences, ideas, thoughts, pictures and videos. The first stage of this was blogging. Later came the pictures, videos, video blogging, and much more. It is a known fact that you can make money from blogging and YouTube, but many are not aware of that all social medias can get you earning some cash. Advertisers are hunting down social media travellers who can promote their company or organisation. They are always on a lookout for people who are popular or have a great social connect with people. Social medias has become a platform for investors and advertisers to invest on. The public found a way to express their views on each and every destination. The saying ‘none knows the land like the locals’ was more popularised after people took on to social media to share their experiences and reviews on places. An unseen or secret place no longer exists. ‘Secret un-touristy’ places are no longer a hidden gem but it also allows people who don’t have all the time to explore, to go straight to the treasures. Yes, it may ruin the vibe of ‘I feel like no one has ever been here’ but you are there too, as a traveller you are one of the tourists too. If you want a quiet unique ‘raw’ experience explore more, talk to locals and get up early to avoid crowds.” Says Emily Forest, UK based traveller. “I think we have a great advantage with all these technological advances and social media. One can now get real-time updates anywhere anytime. It’s a blessing. You can now do a better background check on places and locations, what to do, what to carry along, which places to visit, what time to visit, how friendly the natives are, modes of transport, timings etc. No magazine is ever going help you with these. This change is for better”, says Anandu Radhakrishnan, an avid traveller. Many people choose the online form of information for reason like the simplicity of language, interesting and informal format of writing, and a major factor being that it is cost efficient. “Surfing online is far cheaper than buying a magazine. The travel stories or experiences that the so-called travel bloggers/ photographers publish is what inspires me to travel. The way they present it attracts us more to the destination” said Hawin Printo C, an architecture student traveller. Some people believe that there is an information overload which is causing people to have way lesser travel satisfaction. A restaurant will have both good and bad reviews which put people into a dilemma. “Human behaviour is not able to keep up with the rapid technological change. It has always been like that over history. Just that now it is manifesting itself with smartphones and cameras. Earlier only the privileged had the opportunity to be at the forefront of technological changes but now the common man has the chance too and this has created both positive and negative ripples,” believes VS Anand, an entrepreneur who travels a lot. “People are mostly glued to electronic devices for everything but there are people who look for inspiration from books and magazines as well. I prefer to have the best of both worlds. But my publishing is mostly on social media since it is much easier to reach our audience through online media” is what Jan Joseph George thinks. He is a travel photographer. Magazines have started to concentrate more on their online sites than the print medium. Stories that are published in print medium are a little bit formal for the readers liking. In this world of new media, there are people who still prefer getting first-hand information over any sites, blogs, or magazines. There are travellers who believe that the authenticity of the internet can’t be trusted. One of the huge changes that people have seen in the travel industry is that huge company are being accounted for their bad deals. People and travellers have been able to notify others of the services and products that they provide. This has been keeping companies and organisation on their toes.